“It is a rare opportunity for students to learn from a Supreme Court justice and we believe that contributes to making our law program uniquely valuable for our students,” the law school said in a statement. The course will run from July 22 to August 2. Another round of skirmishes relating to Kavanaugh’s confirmation are likely this summer. Politico’s Anna Palmer and Jake Sherman will publish an account of Congress during President Donald Trump’s tenure in April, which purports to contain the definitive story on his confirmation. Another book called “Confirmation Bias” will follow in June from Carl Hulse of The New York Times. Just days after that hearing, Harvard Law School announced it had cancelled Kavanaugh’s January-term course on the modern Supreme Court. The announcement followed weeks of intense pressure from students and alumni, who hoped the law school would disassociate itself with the beleaguered Supreme Court nominee. Kavanaugh was named the Samuel Williston Lecturer on Law at Harvard in 2009. 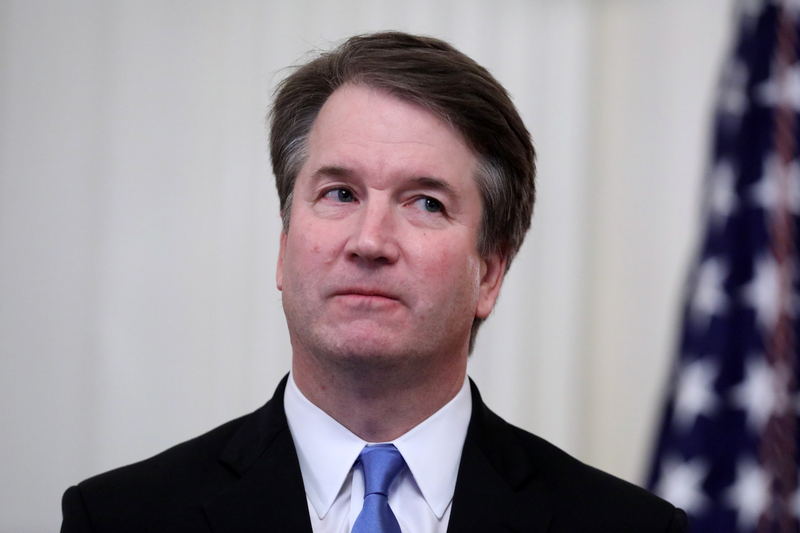 Correction: A previous version of this article stated that Justice Kavanaugh would teach in the United Kingdom from July 22 to August 29. The article also stated that Kavanaugh’s course would run longer than those other justices have taught. Both the dates and the attendant claim as to comparative length were incorrect and have been updated for accuracy. The Daily Caller News Foundation regrets the errors.